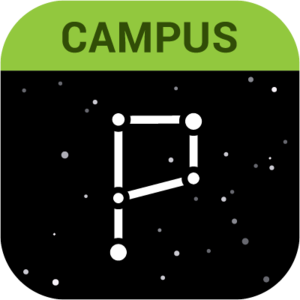 Check out the Infinite Campus Portal apps! Pictured (to the left) is the new Parent version. There is also a specific Student version. If you update the old app, you will be directed to get the new app and can choose the Parent or Student version (you may need to refresh). These new versions allow access to additional reports, including unofficial transcripts, and a user-friendly class schedule, which will be particularly helpful when the second quarter starts on October 22.